Pink Floyd are streaming video of the title track to 1983’s “The Final Cut”, as the latest in a series of vintage songs revisited by the band. Originally planned as a soundtrack to the group’s 1982 film, “The Wall”, the album morphed into an anti-war themed project helmed by Roger Waters following the UK’s involvement in a ten-week war with Argentina over two British dependent territories in the South Atlantic: the Falkland Islands and its territorial dependency, the South Georgia and the South Sandwich Islands. “The Final Cut” topped the charts in several countries, including the UK, Sweden, Norway, Germany, France and New Zealand, while peaking at No. 6 on the US Billboard 200, where it sold more than 2 million copies. 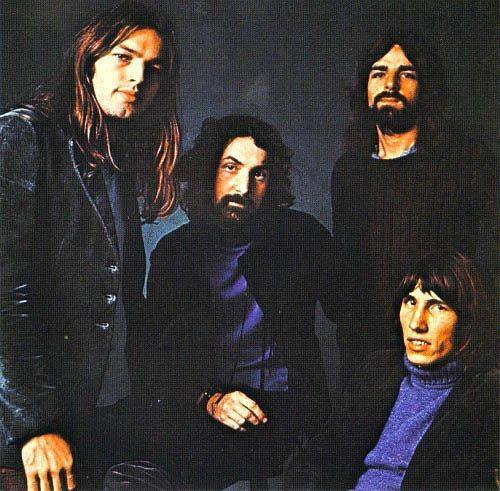 The internal fallout from the Waters-led album led to solo projects from all four members in the years that followed before the bassist resigned from Pink Floyd in 1985 while launching a failed legal battle for control of the legendary band’s name. Guitarist David Gilmour led the group’s first post-Waters album, 1987’s “A Momentary Lapse Of Reason”, and accompanying world tour. Following keyboardist Richard Wright’s passing in 2008, Pink Floyd released their final album, “The Endless River”, in 2014.